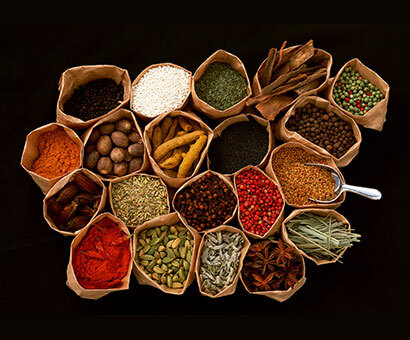 Why Acupuncture & Chinese Herbal Medicine? Have you been in physical pain and/or emotional discomfort for so long that you have forgotten what being healthy actually feels like? Do you have symptoms like nagging joint pain, PMS, menstrual cramps, headaches, dread and anxiety, allergies, digestive or other issues that keep appearing and disappearing? • You want to feel BETTER. • You want to RELAX. • You want to be CALM. • You want to be PAIN FREE. • YOU JUST DON’T KNOW HOW, OR WHERE TO GO. 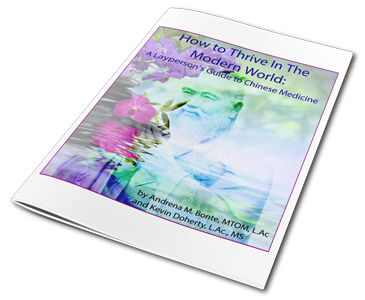 You may have tried western medicine or other modalities, but you only get slightly better. Then the cycle repeats itself many times getting worse and more frequent as the body loses its ability to stabilize. What I can offer you is a method of alternative healthcare that promotes and maintains HEALTH versus just disease management. You can feel better and you deserve to feel better. I have many years of experience and have seen multiple patients with conflicting, variating symptoms and no where to go. Acupuncture and Chinese Herbs assist your body to activate its own self-healing mechanisms, coaxing you back into balance and into a sense of well-being that you desire. 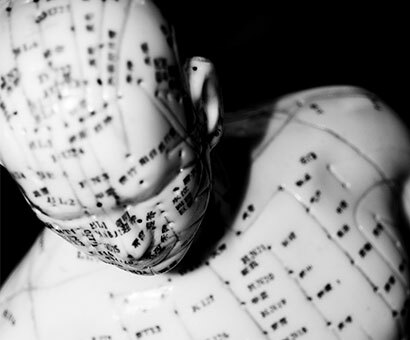 Acupuncture & Chinese Herbal Medicine just may be your answer. 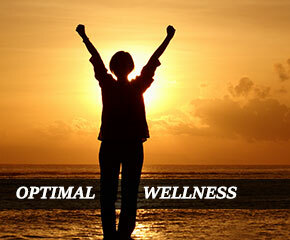 The road to wellness begins at Lotus Center LLC.